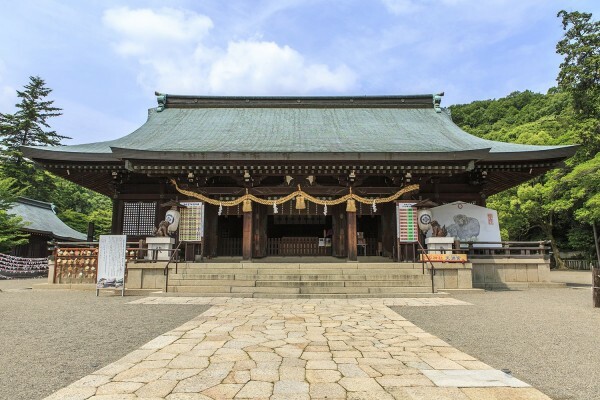 This ancient shrine is included in the “Kojiki,” Japan’s oldest extant chronicle. 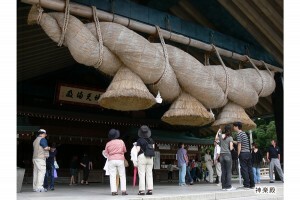 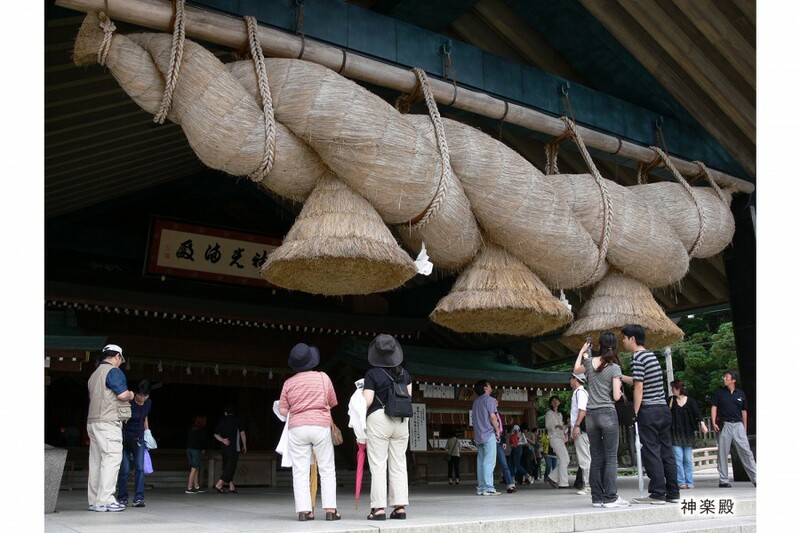 Izumo Taisha Grand Shrine is famous for its buildings, the oldest examples of shrine architecture in Japan, and Japan’s largest shimenawa (a sacred rope marking the dwelling place of a god). 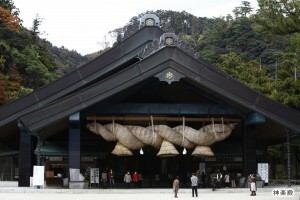 It is believed that gods from all over Japan gather here in November. 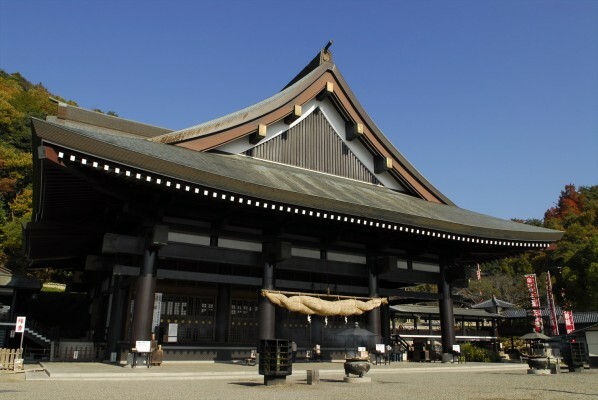 Located in the same prefecture as the Adachi Museum of Art, a popular tourist destination for foreigners, visitors are encouraged to visit both attractions jointly.